Google has launched a new messaging (chatting) app just like whatsapp called Allo, for Android and iPhone, recently Google released a video messaging app for Android and iPhone called DUO, This time around Google has refined a new messaging app that has techy features to help you say more and do more right in your chats and express yourself better with stickers, doodles, and HUGE emojis & text. 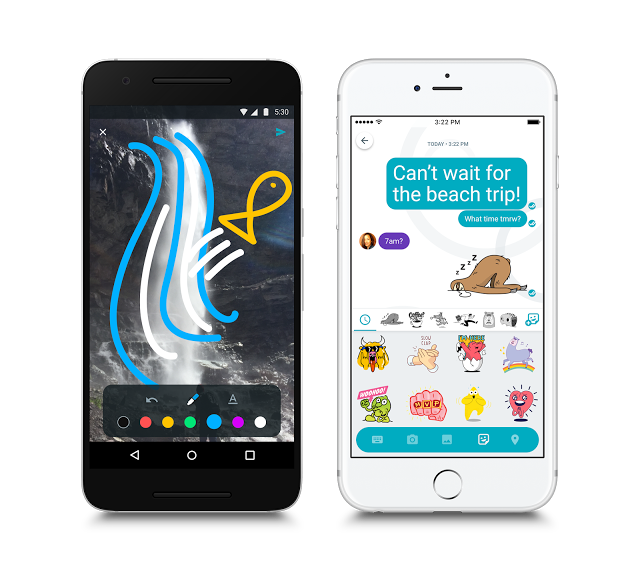 Google Allo can help you make plans, find information, and express yourself greater without difficulty in chat. And the more you operate it, the more it improves over time. Google Allo masters your usual reponse to some messages either in text or emoji, with just a tap Google Allo will handle the rest, in order to make chatting easier for you to respond quickly and keep the conversation going. 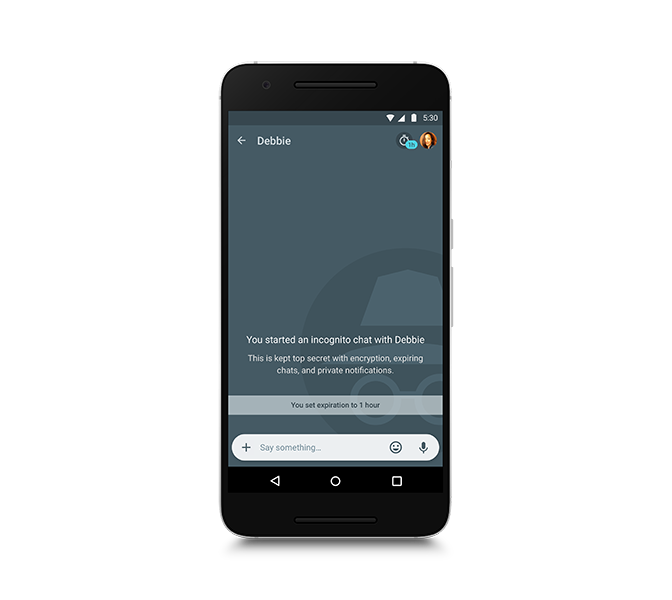 Google Allo Smart Reply allows you to respond to messages without typing a single word. Smart Reply learns over time and suggests responses to text and photos, in your style. so you can send a quick “yup” in response to a friend asking “Are you at home?” Smart Reply will also suggest responses for photos. If your friend sends you a photo of their pet, you might see Smart Reply suggestions like “aww cute!” And whether you’re a “haha” or “😂” kind of person, Smart Reply will improve over time and adjust to your style. 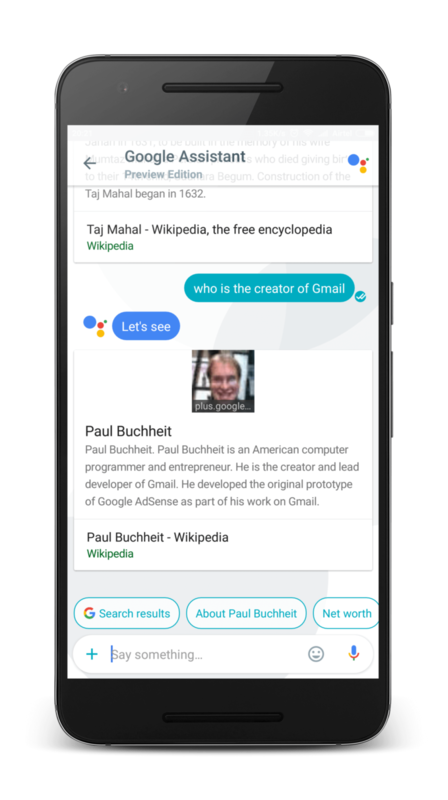 Google Allo brings you a preview edition of Google Assistant With the Assistant in Allo, you can have a conversation with Google — ask it questions and let it help you get things done directly in your chats. It's your personal handy Google always ready to help. Just as incognito is available in browsers Allo allows you to send messages with end-to-end encryption, use private notifications to help keep your chats more discreet, and control how long your messages stick around with expiring chats. 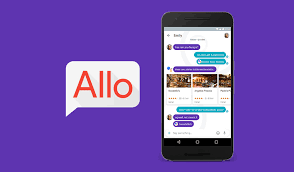 You can get Google Allo from ApkMirror through this link Download Google Allo. You can as well drop your Allowed contact number if you want to join our Allo group chat.